On behalf of our entire staff, I would like to welcome you to The Sportsplex by HealthCARE Express. We are Texarkana’s largest family-oriented health, fitness and sports complex. Our goal is to make your fitness experience a very positive one, and I want to personally thank you for giving us the opportunity. To better acquaint you with The Sportsplex by HealthCARE Express, I’d like to share a brief background of our facility. In 1986, The Sportsplex by HealthCARE Express started as a small fitness-only center on Richmond Road and Interstate 30. Since then, we have expanded numerous times and relocated to our current location: 5610 Richmond Rd. Today, we occupy six acres and employee over 200 staff members that are ready to service your individual needs. Our physical facility is the newest and most comprehensive of its kind in the Ark-La-Tex. 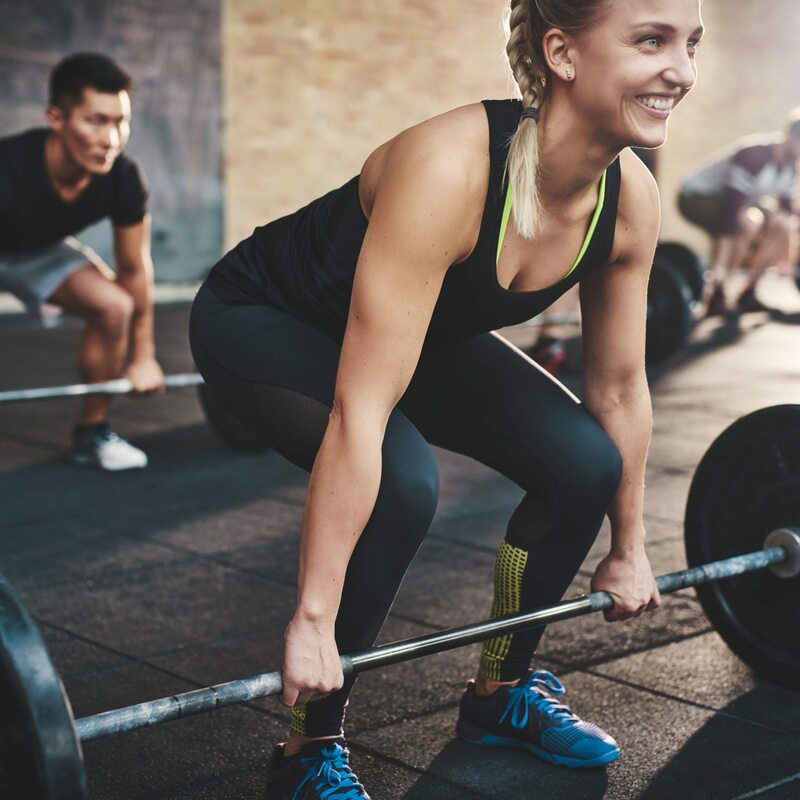 We boast a world class 31,000 square-foot adult fitness center equipped with the most state-of-the-art fitness equipment, such as Precor, Nautilus, FreeMotion, True Fitness, Magnum, Matrix Fitness, TechnoGym and more. Our family recreation center is one of a kind in a health club setting. It spans 15,000 square feet and includes indoor basketball and volleyball courts, a four-floor contained play structure, arcade, youth fitness and redemption and concession areas. In addition, we have a 70-yard combination natural turf football and soccer field. Our aquatics and sports complex is 40,000 square feet, and the top highlights include a 25-yard lap pool, themed water park recreational pool, beach volleyball courts and basketball courts. For families with children ages 6 weeks to 12 years old, we have a new 12,000 square-foot. facility. The After School Program is one of the fitness industry’s most renowned and award-winning programs. Visited by Arkansas Governor Mike Huckabee to compliment the work with Obese Children, highlighted in 2005 TIME Magazine article The Politics of FAT, Sportsplex After-School Program received the 2008 Reader’s Choice by Four States Living Magazine. Most recently, Club Industry’s Fitness Business Pro awarded us with Best Children’s Program in the Fitness Industry. Please visit the CHILDCARE Section to get more detailed information! What separates us from all the other’s, though, is our “team” at the Sportsplex. Our highly educated staff is here to assist and serve you with an outstanding experience each time you visit. 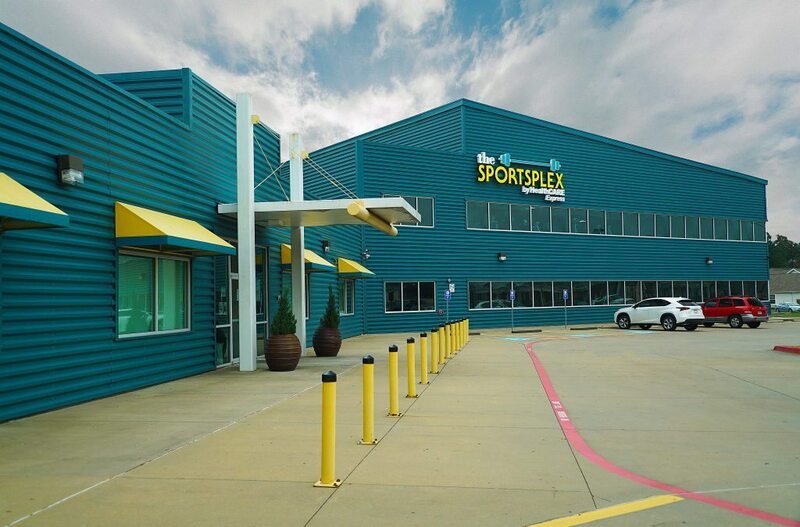 Once again, I want to welcome you to the Sportsplex family! Thank you for making a healthy decision that will prove to be a life changing experience.